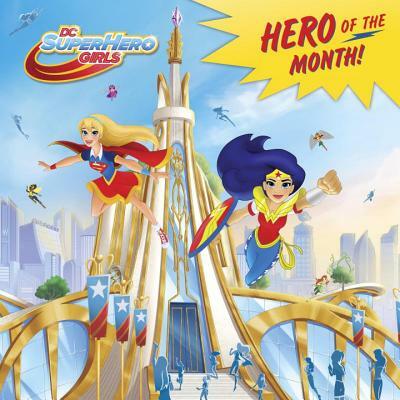 Meet WONDER WOMAN™, SUPERGIRL™, BATGIRL™, and all the other DC Super Hero Girls™ in this book with animated cover! At Super Hero High, the galaxy’s most powerful teens develop their powers and learn what it means to be a hero. Meet Wonder Woman, Supergirl, Batgirl, and all the other DC Super Hero Girls in this information-packed book that will introduce young fans to their favorite super heroes—especially those who have earned the biggest honor: the Hero of the Month award!